Kirk Bell April 25, 2016 Comment Now! 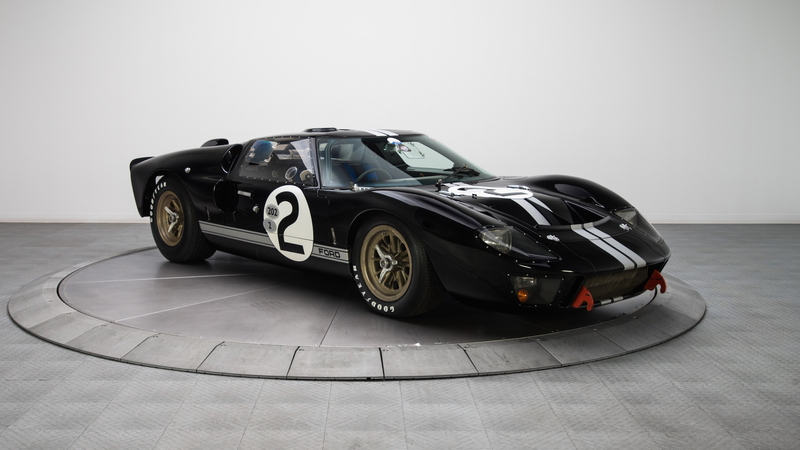 Last week we learned that Rob Kaufman, owner of classic car dealer RK Motors Charlotte, purchased the Ford GT40 Mk II that won the 1966 24 Hours of Le Mans. While chassis number P1046 was in perfectly good shape, it wasn't outfitted as it was when it won Le Mans. It had done time as a transmission test mule and had changed hands several times over the years, with untold changes and updates along the way. 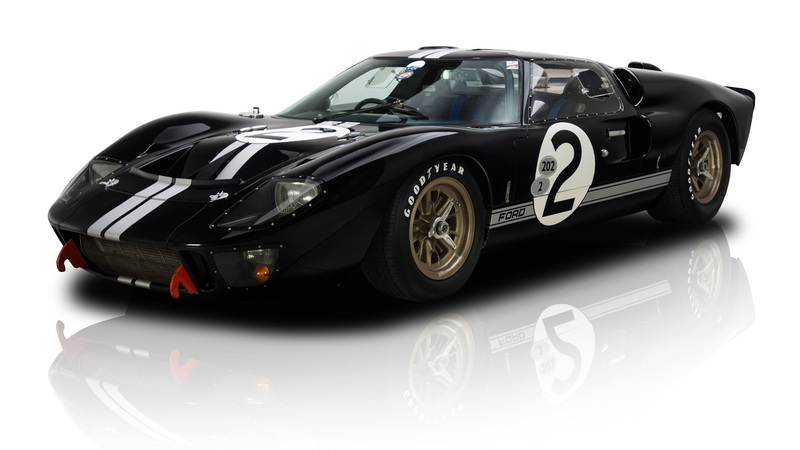 Given that P1046 posted what was arguably the most important race win in Ford history, Kaufman decided it should be restored to the configuration of its greatest achievement. With that in mind, RK Motors turned to Rare Drive, Inc. of East Kingston, New Hampshire to restore the car. RK Motors also decided to put together a series of videos to follow along with the restoration. 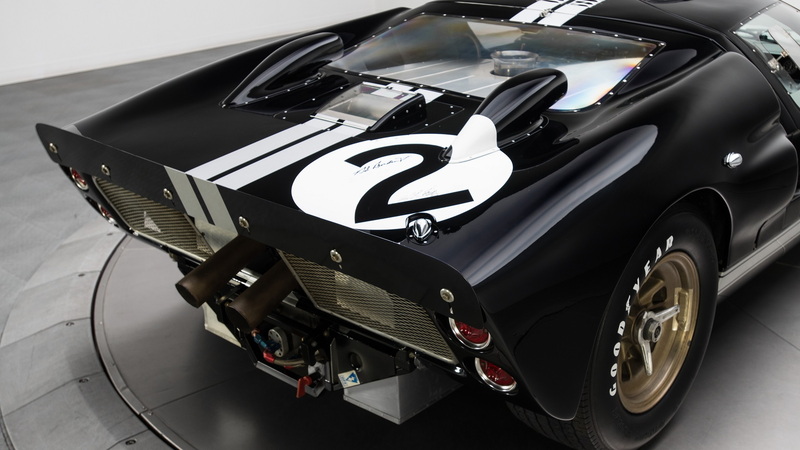 That first video focused on the history of the car, and the second video, featured here, follows along as Rare Motors owner Mark Allin and his team disassemble a legend. In this video we learn that the tail section had been shortened, a more massive roll cage had been installed, and the entire interior had been redone. We also see the detail under the skin of the car as the Rare Motors crew catalogs each part during the disassembly. 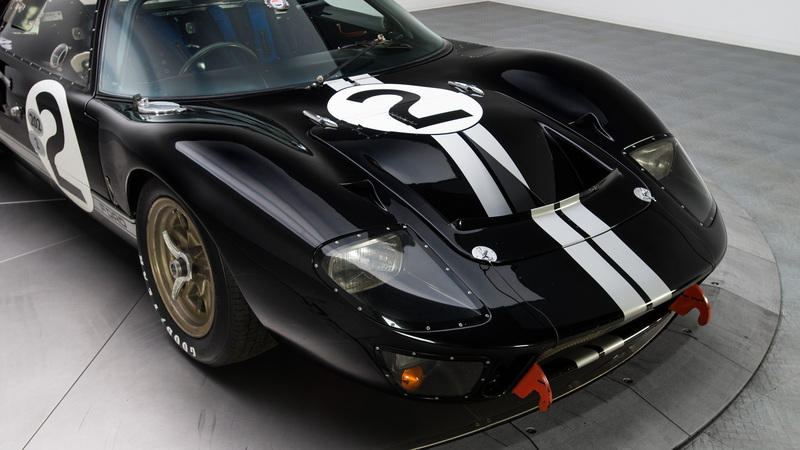 It's great information for anyone who wants to know what made the GT40 tick. We will follow the the rest of the project in the coming weeks. 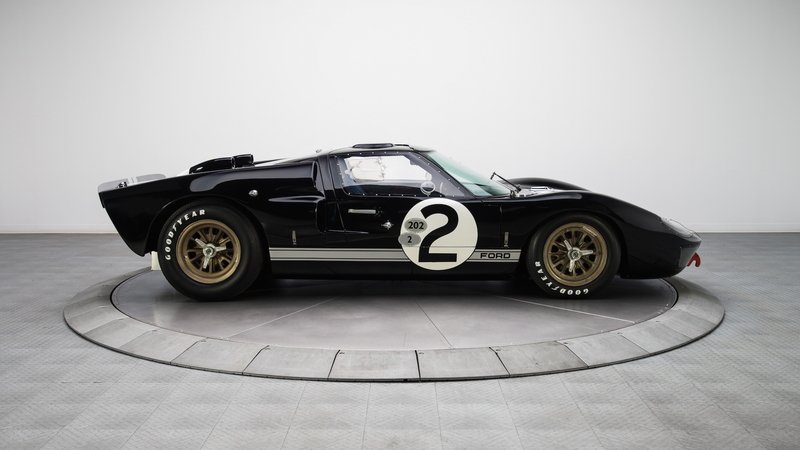 The plan is for the completed car to be unveiled in June at the 24 Hours of Le Mans, where Ford will mark the 50th anniversary of its historic win by competing in the race with the revived Ford GT.